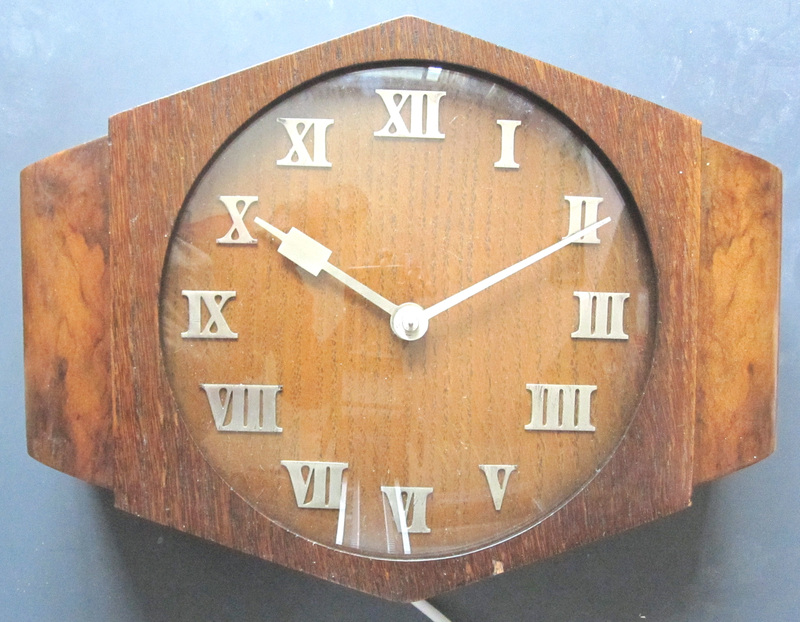 A Garrard subsidiary, Garrard Clocks Ltd, was set up in 1931 to manufacture synchronous and mechanical clocks. Production of clocks continued until 1957. The book listed below includes information on early Garrard synchronous movements. 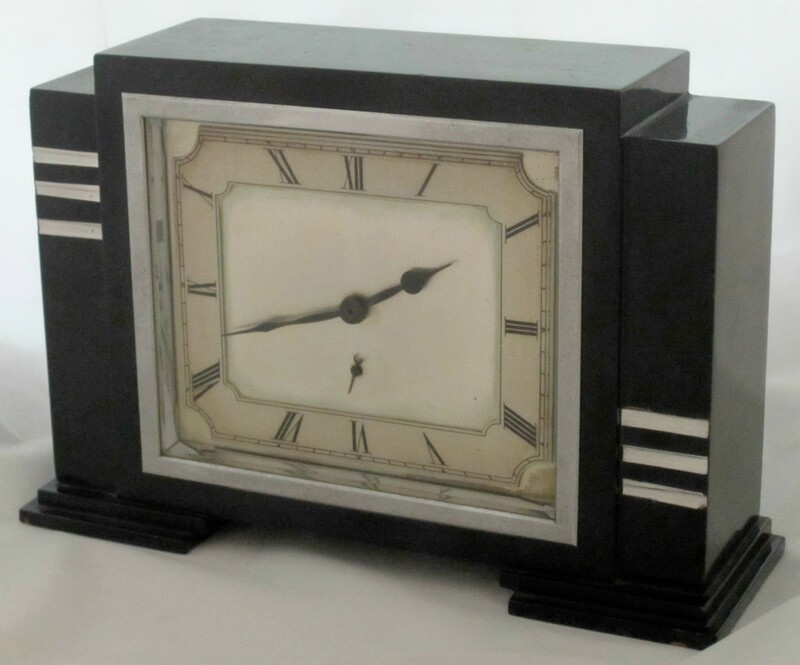 PHILPOTT S F. Modern electric clocks. Second edition. London, Sir Isaac Pitman & Sons Ltd, 1935. 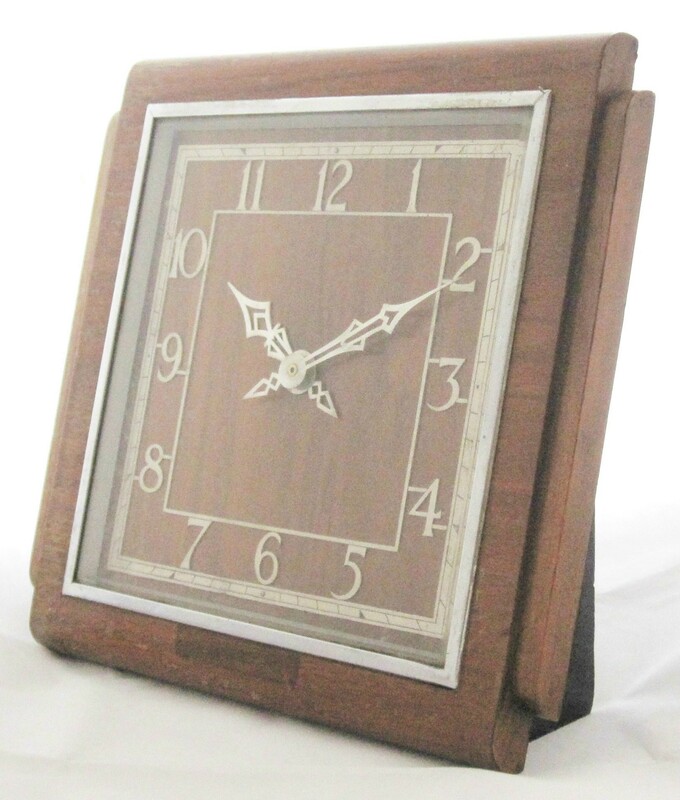 For more information on a clock click the link. 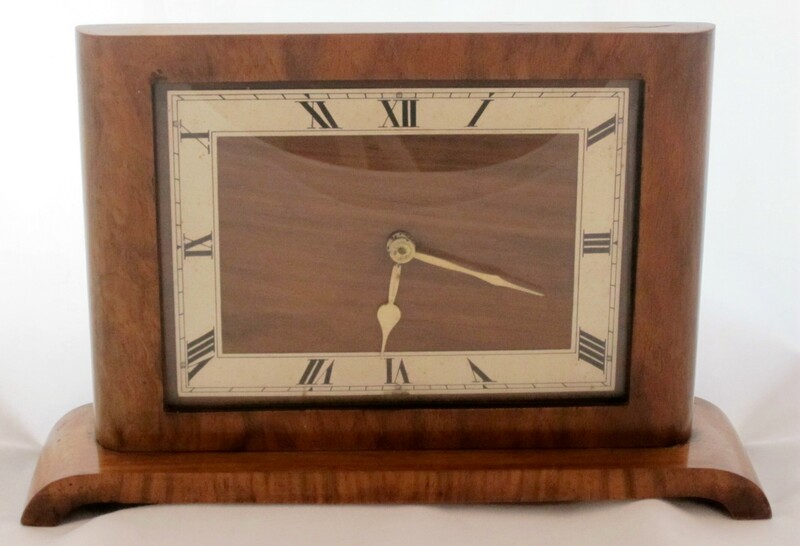 If no link see POOK L P. British domestic synchronous clocks. The ride and fall of a technology. Springer, 2015.